Brisk greetings from Lifestyle Home Garden- welcome to the July Succulent Series. 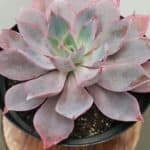 This wintery week we investigate three varieties of Echeveria. 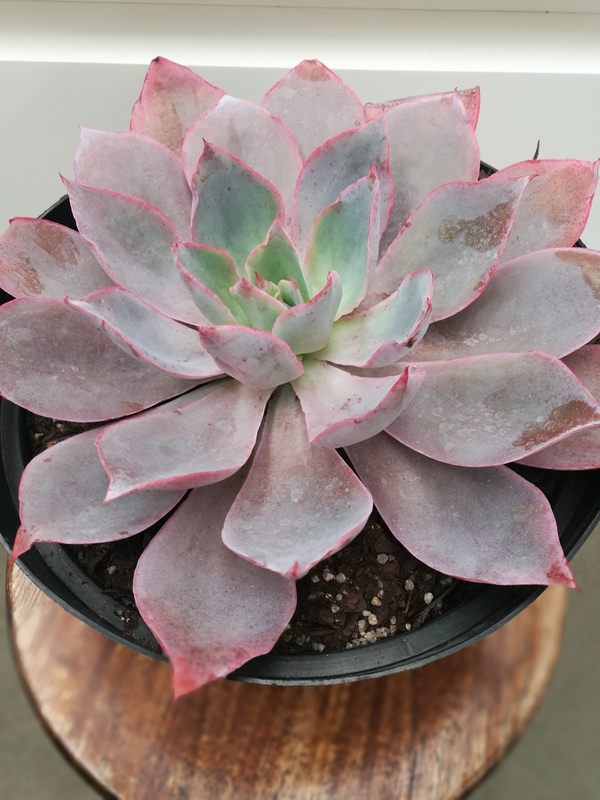 If wow factor is what you fancy, then Echeveria Afterglow is for you. (Pictured to the left) This rosette shaped succulent has purple-pink leaves, and from its centre, long shoots of magnificent orange-red bell shaped blooms appear in the winter months. This powdery-leafed beauty does well in partial shade. Mass planting amongst rockery is sure to create a statement, or surround with other pastel coloured echeverias. This succulent is water-wise and hardy once established. 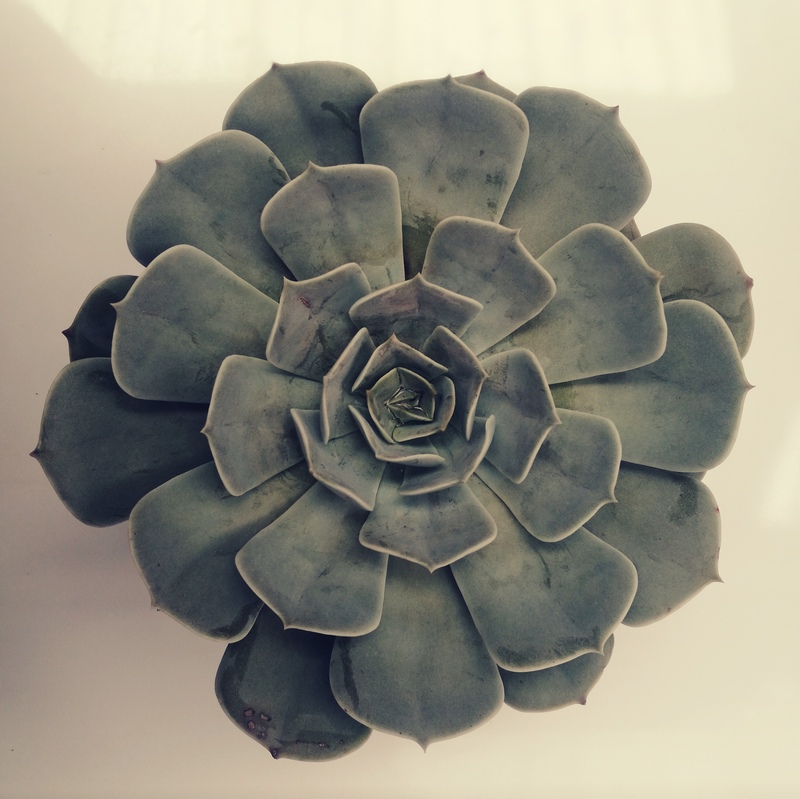 Echeveria Lola is a sculpted rosette, it’s colour a pale grey-green with hints of lavender. (Pictured on the right) It loves well drained soil and will show up well against deep purple, gold and orange hued succulents. (Think Aeonium Zwartkop for deep purple, or golden sedum varieties) The Lola originates from Mexico and is a common Hen and Chicks variety. It will tolerate heat but prefers some protection from the afternoon sun. 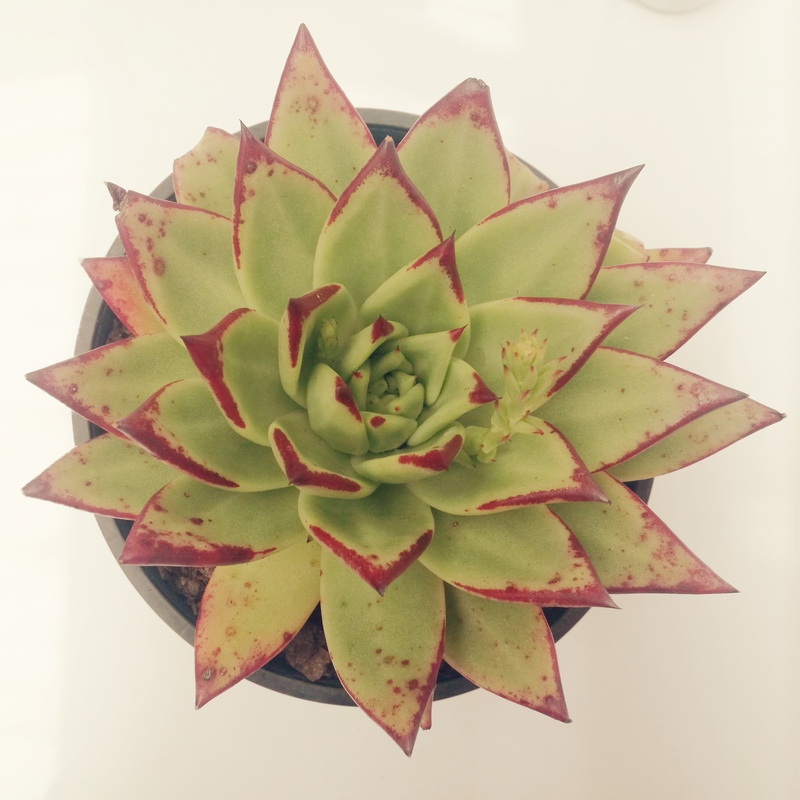 Echeveria Agavoides is a star shaped rosette with bright apple-green coloured fleshy leaves and a crisp appearance. The pointy-edged plant forms dense clumps over time. Pictured is the Lipstick variety, with its striking candy-apple red, which makes for an exotic looking addition to any rockery or potted arrangement. Echeveria Agavoides is particularly resistant to slugs and aphids, more so than other Echeveria species. 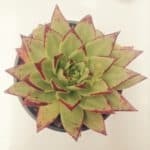 Agavoides are also more resistant to drought and extreme cold. They make an excellent drought resistant, water-wise choice in South African gardens. Whilst Echeverias are easily maintained, there are some ways to ensure they live a long and happy life. They do not like to be over-watered, or left in waterlogged soil. Ensure soil is well drained. This will ensure roots do not develop fungal disease or root rot. Water lightly once a week in winter. Remember that succulents are made to survive periods of drought so they do not need a lot of water. There is no need to fertilise succulents. Echeverias enjoy morning sun and afternoon shade. Remove spent leaves from the bottom of plants by gently tugging. If the centre of the rosette is forming healthy new petals, your plant is in good condition. Lifestyle Home Garden has the most gorgeous selection of imported glass pots. 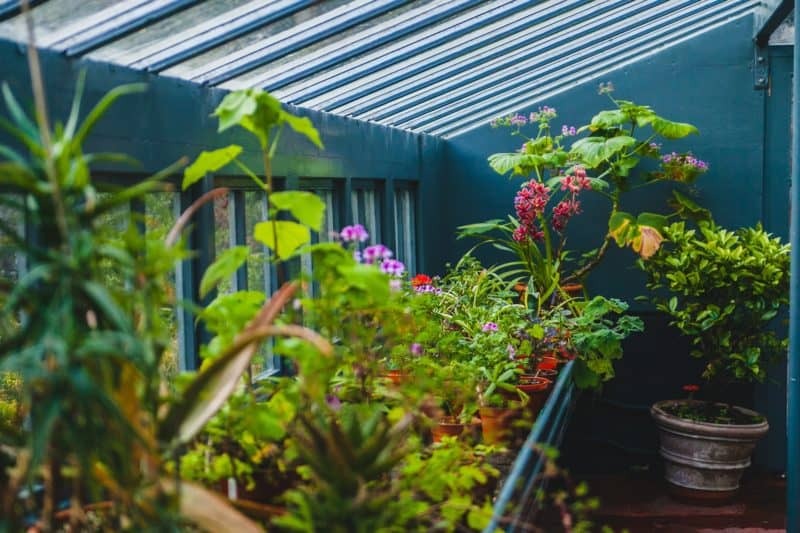 Many succulents can be planted as indoor plants, and choosing glass is an environmentally responsible way of reducing the amount of plastic that gets thrown away each year. We would absolutely love to see what you are getting up to, using succulents! Missed our previous Succulent Series posts? Click |HERE| to catch up!